Sarah’s career interests in avian conservation began when she led public hikes for The Nature Conservancy in the Appalachian mountains of North Carolina. Since then she has pursued opportunities to conduct research with birds around the world. She earned her master’s and doctorate degrees from the University of North Texas with research focused questions on ecotoxicology and conservation genetics. 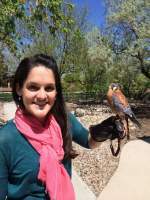 She joined American Kestrel Partnership in 2016 as the assistant director and is now the Director of the American Kestrel Partnership. Chris earned his doctorate from Auburn University, conducting graduate work on testing and improving methods to monitor birds and determine their habitat needs. He recently finished his postdoctoral research at Boise State University. Chris' experience includes ecological modeling and vertebrate monitoring. He has published numerous articles on a wide range of topics including the effects of climate change on bird diversity across North America. Chris was previously the AKP director and is still involved, but is now the Director of Global Conservation Science. Paul grew up in Idaho, and remembers visiting the World Center for Birds of Prey soon after it opened. A lifelong interest in raptors played a role in his joining The Peregrine Fund in 2010. Paul applies his skills in software applications, website development, database architecture, and related computer disciplines to create and maintain the growing Internet assets of The Peregrine Fund. When not working with computers, Paul spends as much time outdoors as possible. Tala is a CWI student with an enthusiasm for animals and science. She loves reading, writing, art, puzzles, and learning. Tala is delighted to be doing this internship because not only is it a good stepping stone for the future but she is also helping to make data more useful for regional and continental scale analyses that will contribute to the conservation of American Kestrels. Kevin is a Zoology major in his final year at Boise State University. Upon graduation he plans to work as a zoology and animal life researcher. Ever since he was little, his love of nature and animals stemmed from family hikes. 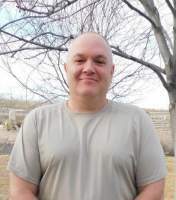 In his spare time Kevin enjoys hiking in the Boise foothills and riding his bike down the Boise Greenbelt. After graduating with his Bachelor’s, he is looking to applying for graduate schools. 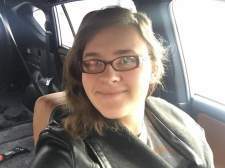 Zoe is a sophomore at College of Western Idaho, majoring in Biology and Political Science. After spending a week hiking in the Appalachian Mountains, Zoe realized her passion for environmental conservation. After graduation, she plans to transfer to Boise State University to finish her Bachelor’s degree in Ecology. After a career in information technology, Michael decided on a new direction and is now going to school for a degree in Biology with an emphasis in Natural Resources. His goal is to become a fisheries and wildlife biologist. When Michael isn’t studying or working, he enjoys spending time in the outdoors. Ben is in his last semester of college at Boise State University. He is going to graduate with his Bachelor’s degree in Biology with an emphasis on Ecology. As busy as he is, making time to go skiing and spending time outdoors is one of his favorite activities. Ben will be continuing his education during graduate school at Colorado State. 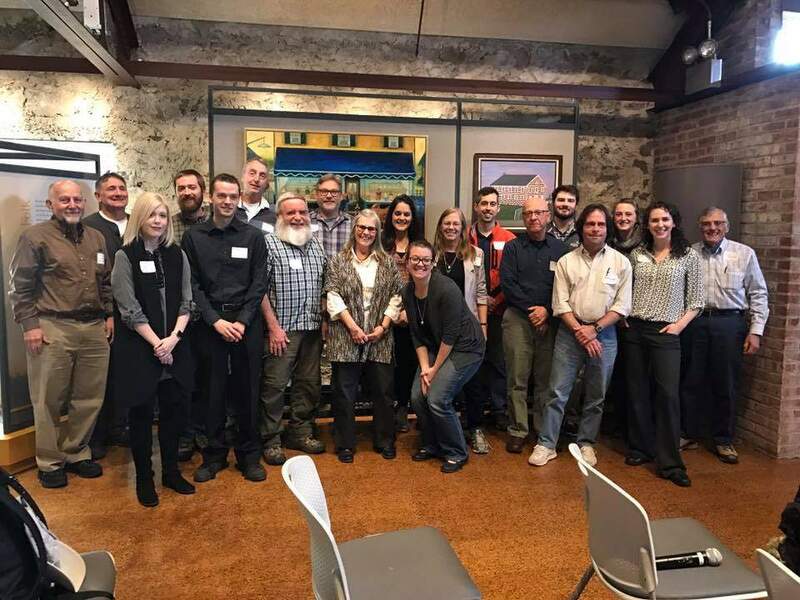 Pictured: At the 2017 American Kestrel Symposium professional researchers and citizen scientists met to discuss monitoring programs occuring across the continent and to outline research needs to understand why American Kestrels are declining. The symposium was co-hosted by the Brandywine Zoo and The Peregrine Fund's American Kestrel Partnership. Pictured above are many of the meetings speakers. Partners are the foundation of the American Kestrel Partnership, so we'd like to introduce partners to each other through Partner Spotlights where we feature some of our outstanding partners in our quarterly newsletters! We encourage you to start a conversation with other partners on our discussion forum! Paulette Epple is the Conservation Co-chair and Kestrel Nest Box Project Director for the Sacajawea Audubon Society. 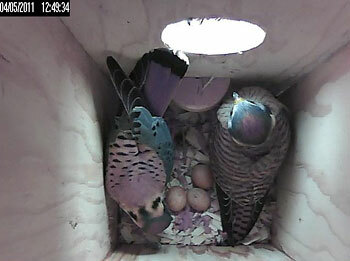 The chapter joined the American Kestrel Partnership in 2012 and now monitors ~70 nest boxes in Bozeman, MT. Epple gave a talk at the 2017 Kestrel Symposium. Read more from Paulette in the Summer 2017 newsletter! Megan Shave earned her PhD from Michigan State University studying the effects of American Kestrels on cherry and blueberry orchards in Michigan. She pursued her interest in birds and in college she studied tyrant flycatchers in Belize, Central America. Shave gave a talk at the Kestrel Symposium in 2017 as well. Read more on Megan in the Fall 2016 newsletter! Don McCartney and a Dozen Volunteers (Bend, OR): Don’s foray into the kestrel monitoring world, began with his monitoring of just one kestrel nest box. Today, he and his team of a dozen extremely dedicated volunteers monitor boxes that extend into three Oregon counties. Last year, they set a record with 236 chicks fledged! Read more on Don and his Kestrel Team in the Summer 2016 newsletter! University of North Texas (UNT) Ecology Program: Headed up by Dr. Jaime Baxter-Slye, UNT’s Department of Biological Science Ecology BS Program is among our newest partners! The UNT Ecology American Kestrel Project will be fully incorporated into the sophomore-level Ecology curriculum by the 2017-2018 academic year. Read more on the University of North Texas in the Summer 2016 newsletter!